• Children will change physically and can be irritable as their hormones cause mood swings. Arguing will not help and can cause situations to escalate. • They are moving from a dependent to a more socially independent state where they can be greatly influenced by friends and peers. Sometimes their friendships can be turbulent and cause them to be worried and emotional. • Hormones and growth can cause fluctuations in their work habits and ability to accept consequences. • Because of their rapidly changing world, physically, emotionally and socially they can become anxious and forgetful. • They are moving towards self motivation but still need short term incentives. Parents play a dominant role in influencing a child's confidence and motivation to become a successful student. Your child may no longer wish to see you at school but they still need your active support. 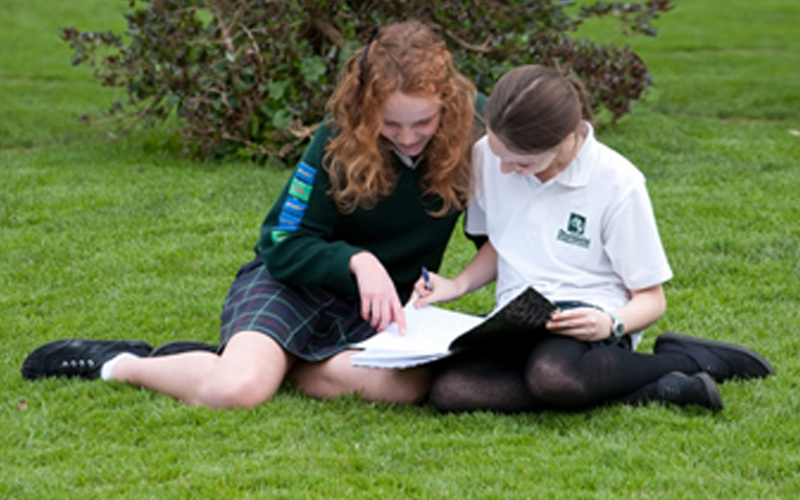 You can support the school by encouraging your child to attend regularly, in uniform and equipped to participate. If you show active support for what the school is trying to achieve then your child will feel it's worth listening, cooperating, and showing pride in themselves. They will view school as a positive place where problems can be solved alongside and with the teachers. Trust your own feelings about your child. If you are sure they need additional support or stimulation, or things are not going right, talk to the Deputy Principals or Principal about your concern. 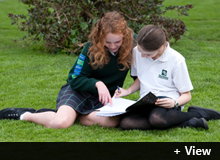 We are committed to providing your child with the best possible education. Remember, issues with your child can be very emotional so it's important to focus on the problem or behaviour. Meet your child's teacher or Principal so if problems do arise you have already developed a positive relationship with the school. Encourage your child to take responsibility for their own learning and behaviour. There will be occasions when they need to work harder, form better relationships with others and learn to think for themselves. Above all look for ways to participate, attend parent/teacher meetings, PTA meetings, Whanau meetings and school events. Offer your support and encouragement and listen to your child when they wish to share school experiences with you. By listening to their concerns and worries you will be able to acknowledge their problems and help find solutions.